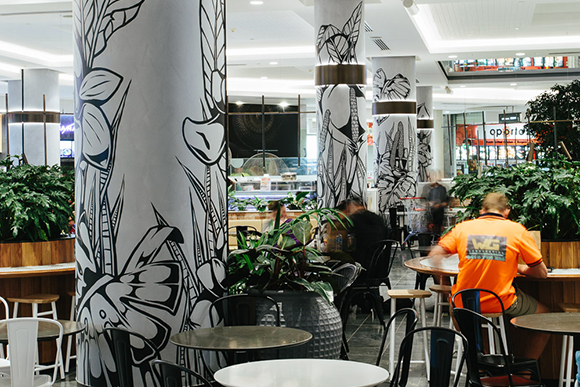 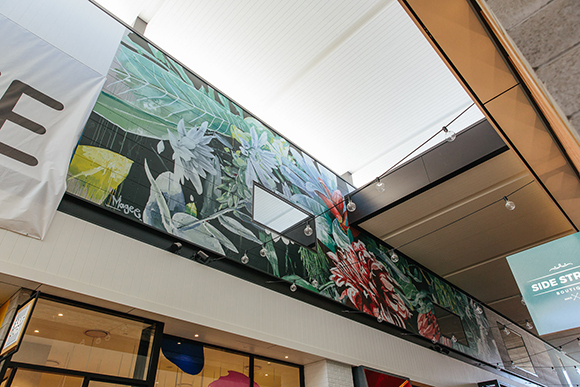 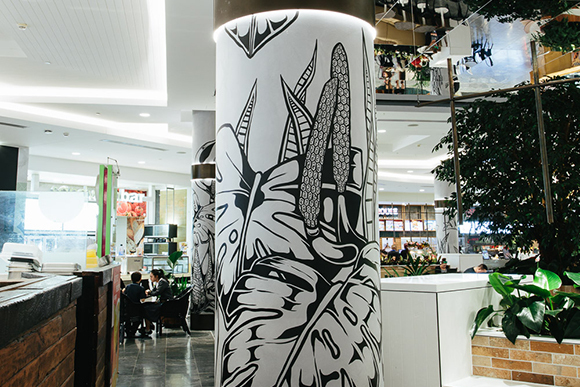 We continue our placemaking journey with Scentre Group, this time up North at Westfield Chermside with a series of permanent public art embedded in the new entertainment and leisure precincts. 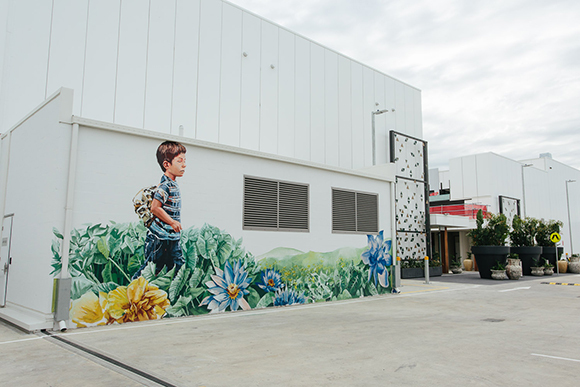 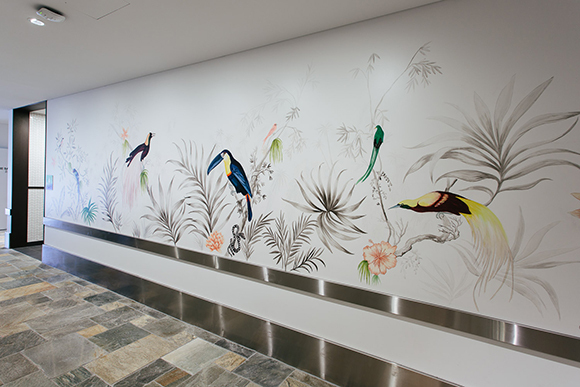 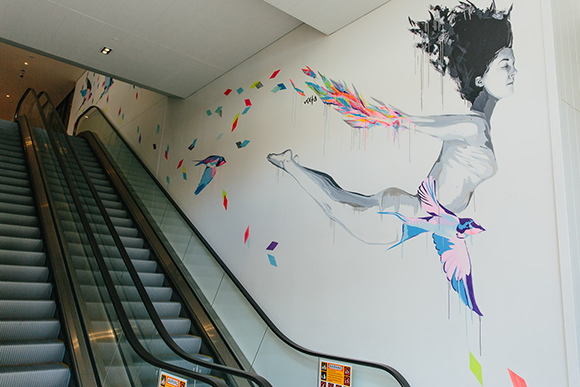 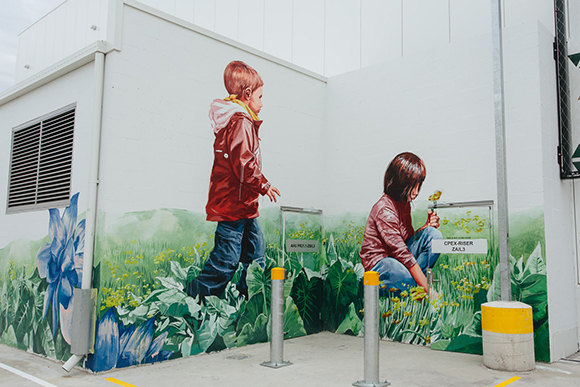 Curated and produced by Wiltshire + Dimas, the project commissioned Australian artists Georgia Hill, George Rose, Victoria Garcia, Vexta and Fintan Magee in the design solution and installation of permanent public art in the new entertainment and lifestyle precinct of Westfield Chermside in Brisbane. 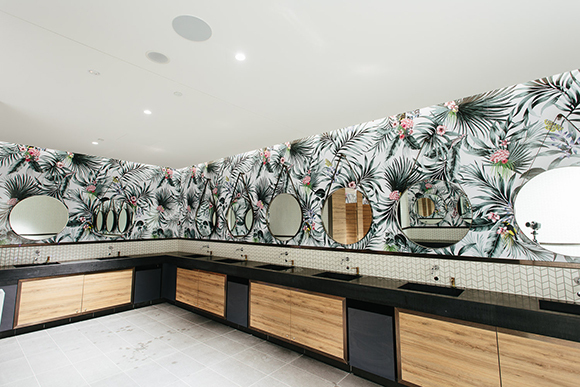 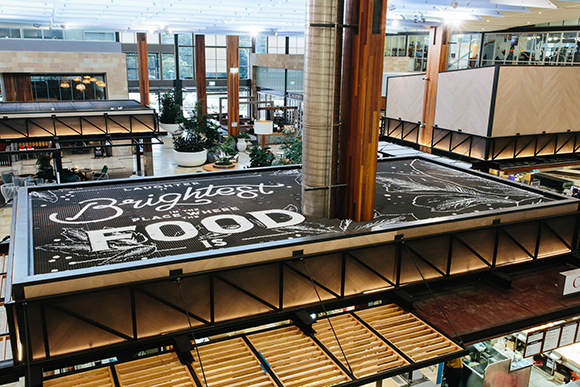 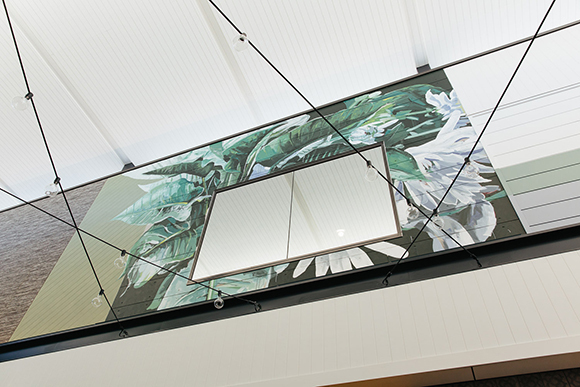 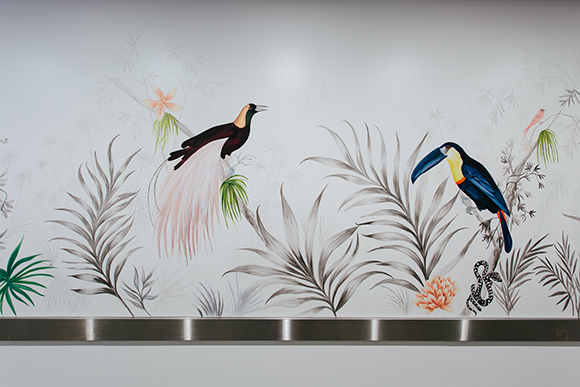 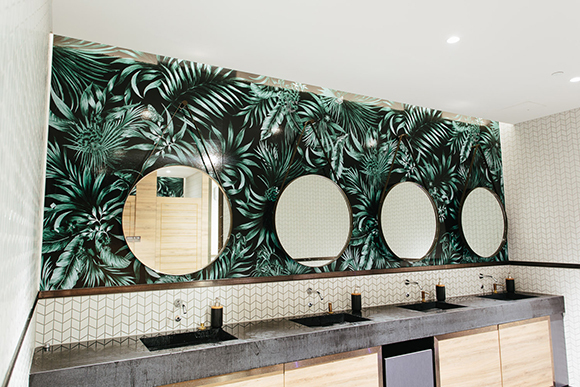 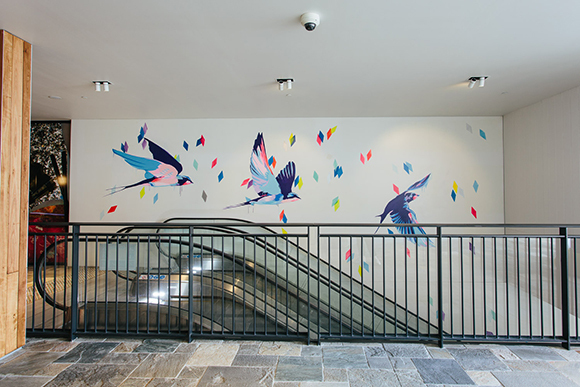 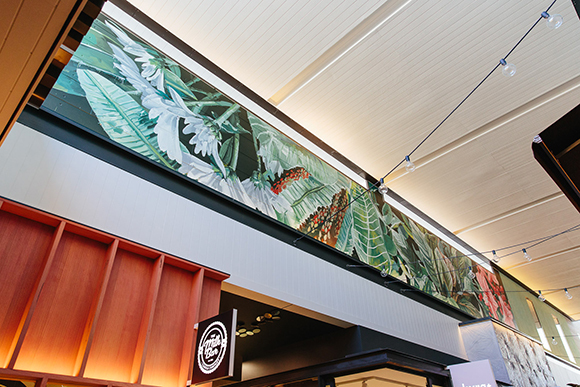 The project included indoor and outdoor public art murals, environmental design of the refurbished food-court and public amenities, creative wayfinding and more.